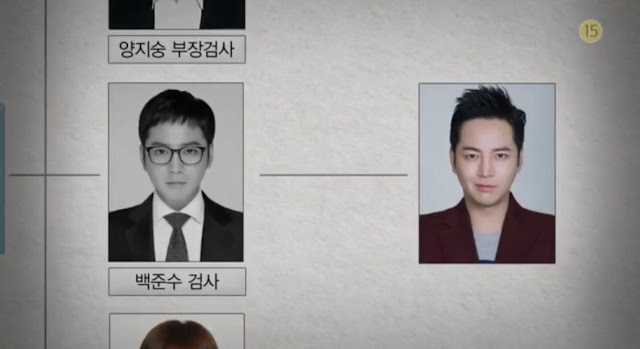 The actors on Switch released the first teaser clip on the drama...and JKS was no exception. 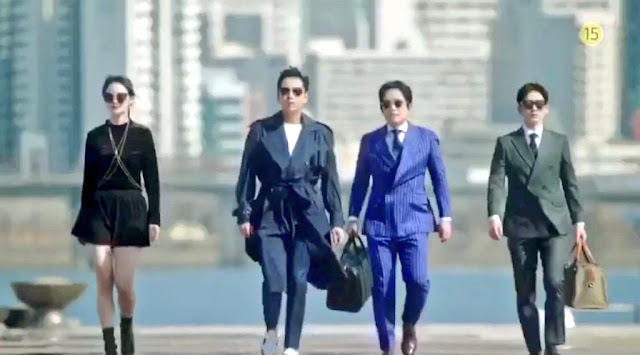 Oh, wow, this drama looks so exciting. Prosecutor, swindler, a gang of rogues going on the hunt for crooks that were never prosecuted, a female prosecutor...and a lot of action. Can't wait to see Switch. How about you!